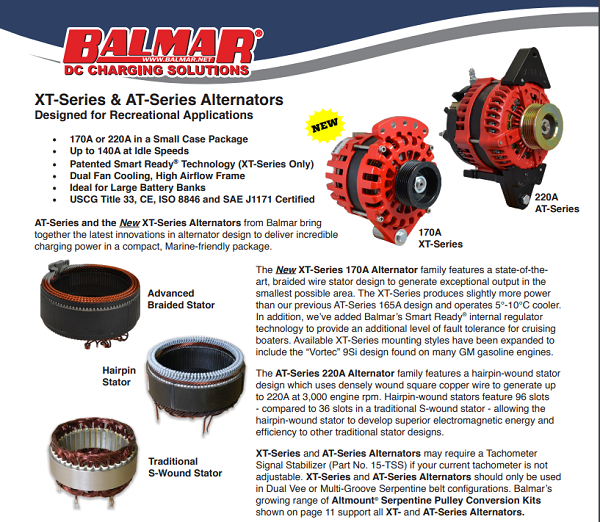 The NEW Balmar XT Alternator kit with Max Charge regulator. 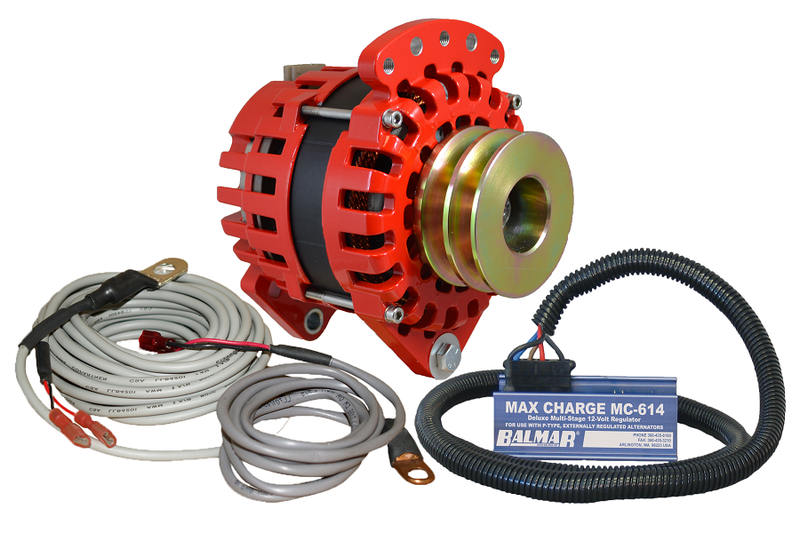 This 170 Amp dual foot mount Alternator and MC614-H Regulator kit comes with alternator and battery temperature sensors and is fitted with a dual pulley for use with double V Belts. 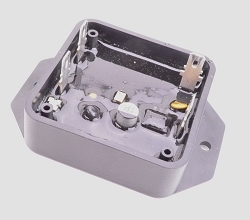 This is a much higher output alternator than can normally be accommodated in a small case size. 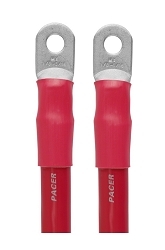 The innovation that made this possible is the new braided stator design which greatly improves efficiency. 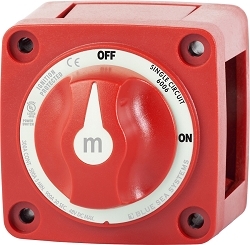 The new XT series alternators also include a backup internal regulator for emergency use. 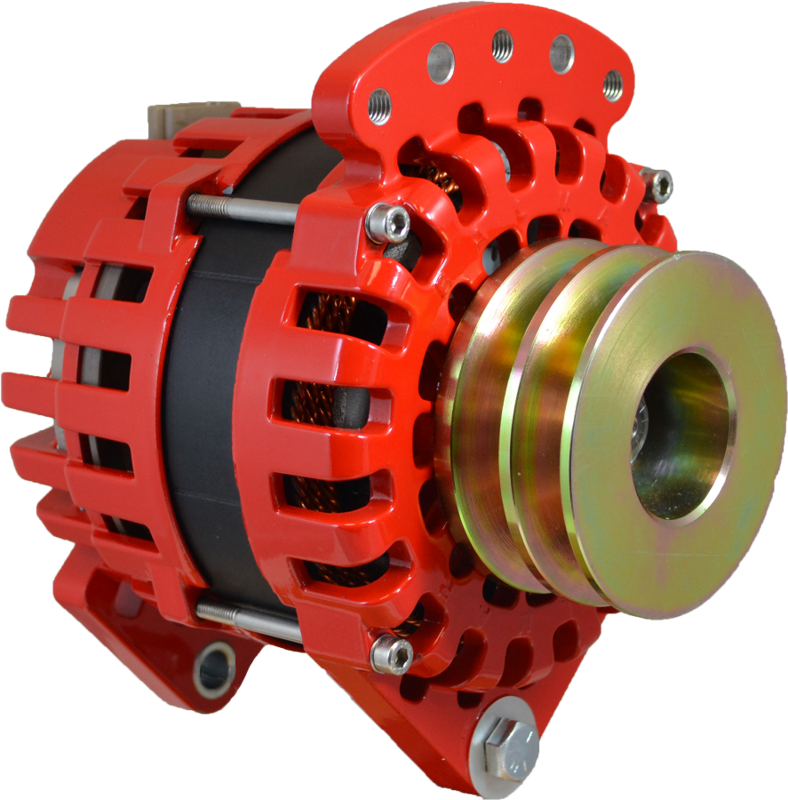 See dimensioned drawings for mounting details, the alternator is slightly more chunky than the standard small case alternator but is designed to fit in the same spot. 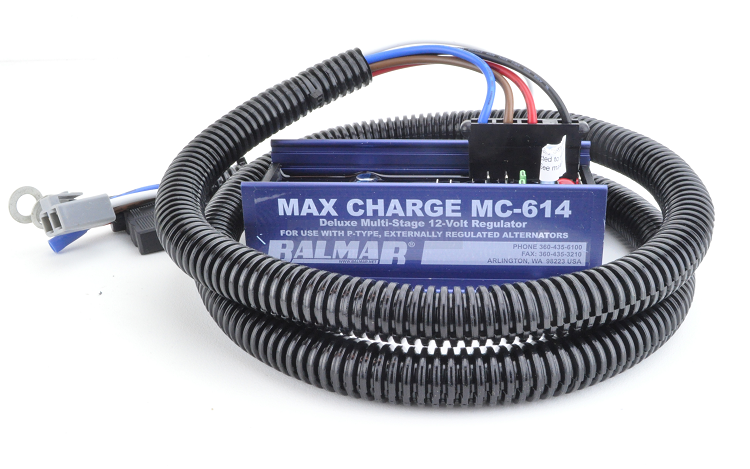 These alternators all require a serpentine belt or dual V-belts and for full output require the MC614-H regulator because it can deliver the higher field current necessary to drive these them to full power. 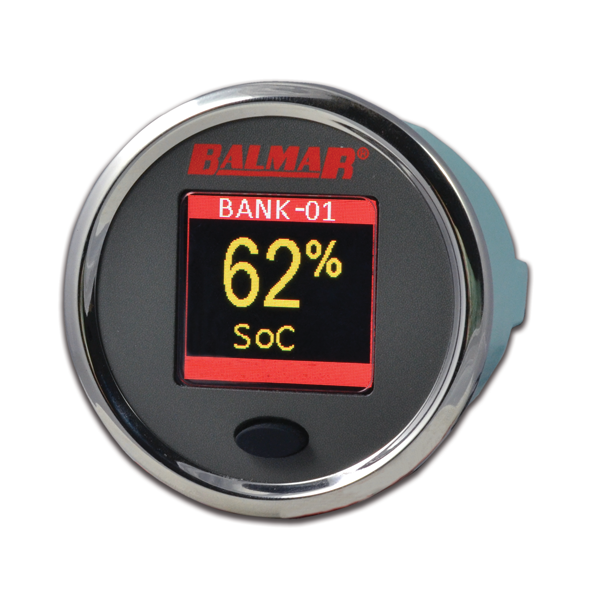 The Max Charge regulator included with this alternator kit comes with a built-in program for LiFePO4 Lithium Ion batteries.